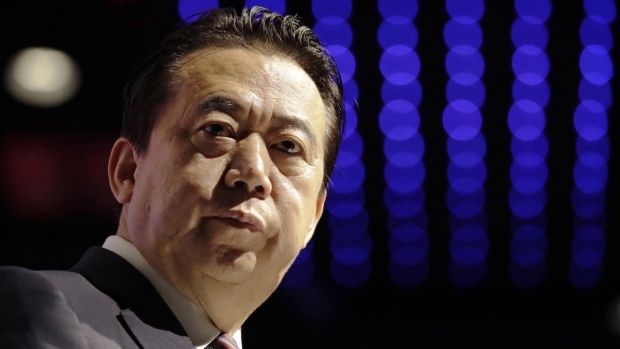 PARIS -- The president of Interpol, a former senior Chinese security official, has been reported missing after he travelled to his native country at the end of September, a French judicial official said Friday. He has held a variety of positions within China's security establishment, including as a vice minister of public security -- the national police force -- since 2004. In the meantime, he served as head and deputy head of branches of the coast guard, all while holding positions at Interpol.